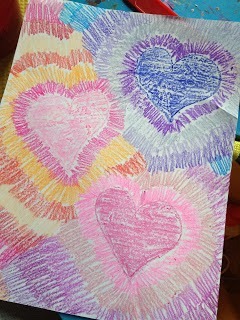 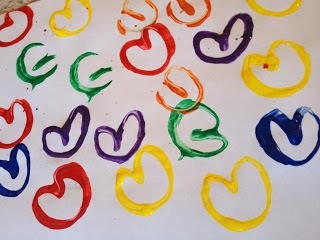 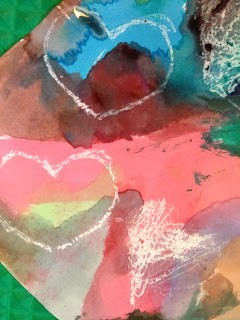 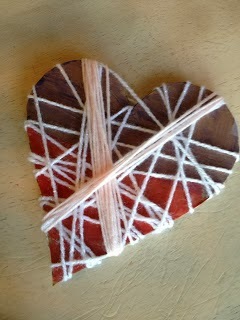 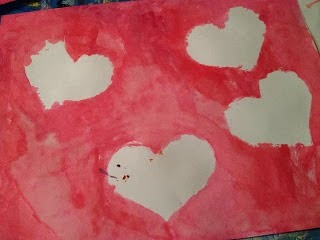 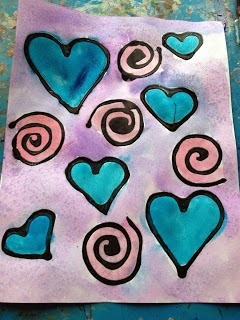 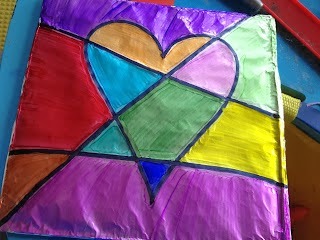 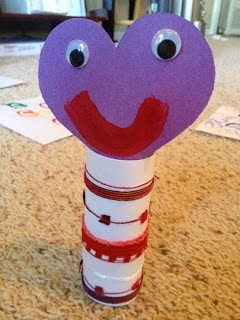 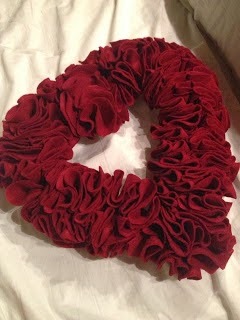 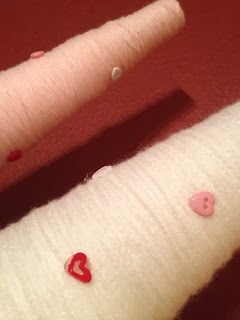 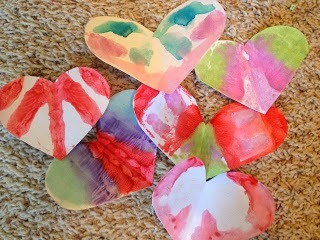 Last year we did lots of Valentine crafts. 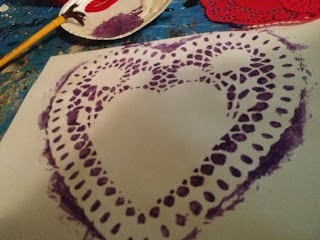 I don’t know how many we’ll get to this year but I wanted to share the fun projects and ideas from last year. 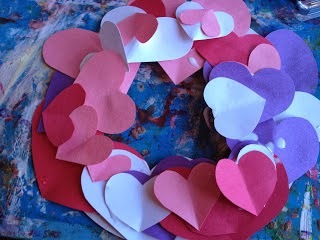 So, here are 13 Valentine crafts to keep you busy in the days that lead up until Valentine’s Day!